TOP 10 Hand Signs indicative for Diabetes Mellitus – type 2! 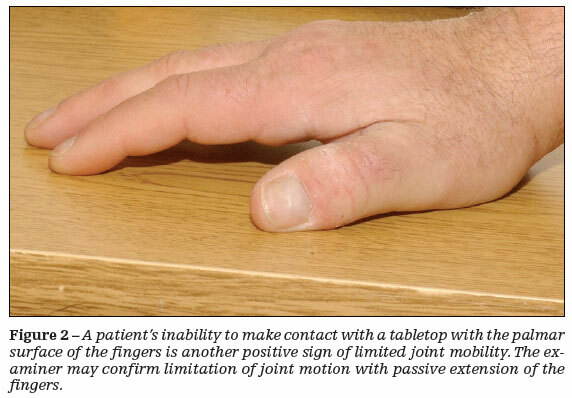 The ‘prayer sign’ is a very significant hand sign for the hand in Diabetes Mellitus – type 2. This TOP 10 is composed from a list of 34 hand signs for Diabetes Mellitus – type 2, and the hand signs are ranked by Log Odds Ratio – which are calculated from the prevalence (%) among Diabetics & controls. The so-called ‘prayer sign’ (or ‘preacher sign’: see the photos above & below) is listed as the most significant sign according the log odds ratio statistics. And it is interesting to notice here that 4 of the 10 hand signs relate to the skin of the hand (see hand signs 5, 6 and 7), including one that relates to the nails (hand sign 4) – NOTICE: In the field of medical dermatology the nails are perceived as being a part of the skin! 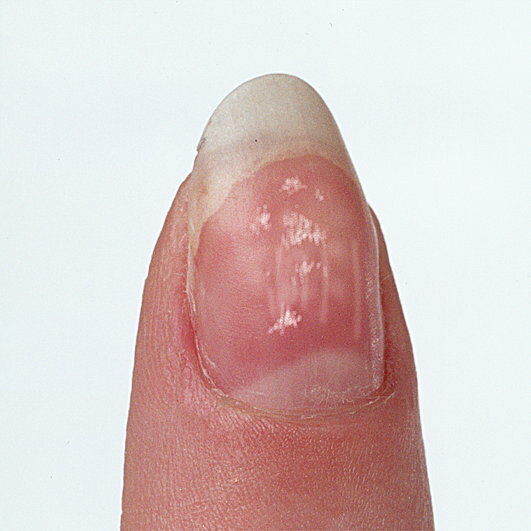 Additionally, studies have shown that skin abnormalties become very signficant when these are also featured by motoric problems. And it is fascinating to notice that these TOP 10 hand signs significant for Diabetes Mellitus – type 2 [= non-insuline dependent diabetes] is a mix of hand features that relate to both the palm (8 hand signs) and fingers (4 hand signs) – hand sign five and seven relate to both the palm and the fingers. And these 10 hand signs also relate to five of the seven perspectives described by Multi-Perspective Palm Reading, including: the skin quality of the hand (3 hand signs), fingerprints & palmar dermatoglyphics (3 hand signs), hand motorics (2 hand signs), primary lines (1 hand sign), fingernails (1 hand sign). TOP 10 Hand Signs indicative for Schizophrenia! 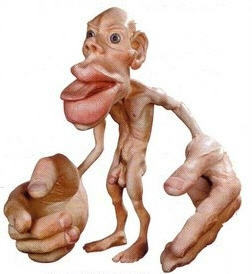 A phantom picture for the hand in schizophrenia. 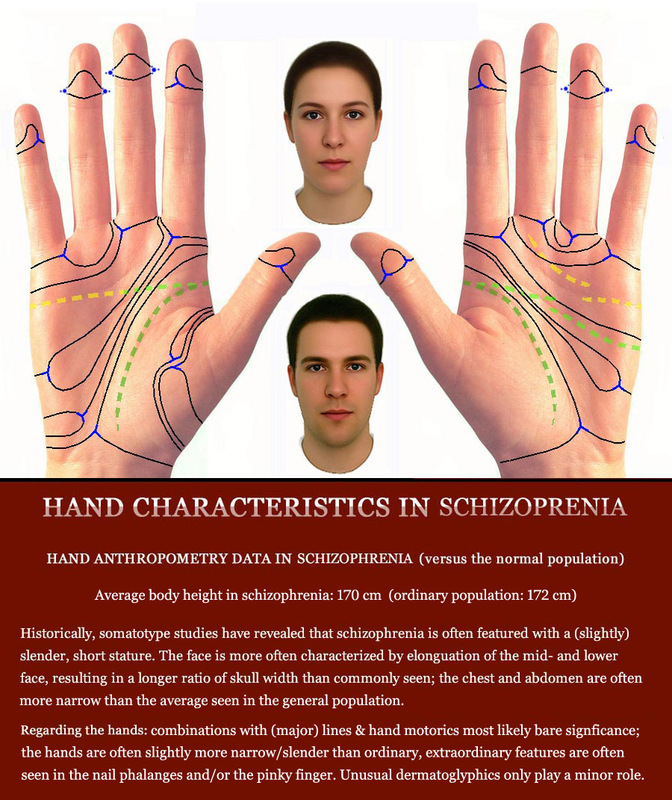 This TOP 10 is composed from a list of 37 hand signs for Schizophrenia, and the hand signs are ranked by Log Odds Ratio – which are calculated from the prevalence (%) among Schizophrenics & controls. 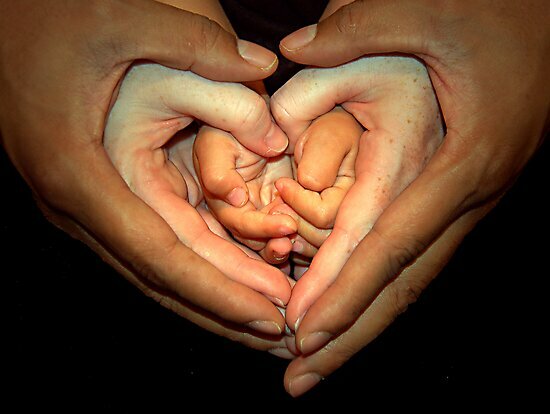 It is interesting to notice here that 4 of the 10 hand signs relate to the fingertips (see hand signs 1, 4, 6 and 10). And additionally 4 of the 10 hand signs relate to the hand lines. And it is fascinating to notice that these TOP 10 hand signs significant for Schizophrenia is a mix of hand features that relate to both the palm (5 hand signs) and fingers (6 hand signs) – hand sign one relates to both the palm and the fingers. And these 10 hand signs also relate to five of the seven perspectives described by Multi-Perspective Palm Reading, including: the primary, secundary- & accessory lines (4 hand signs), fingernails & nailfold (3 hand sign), hand motorics (2 hand sign), and morphology (1 hand sign). 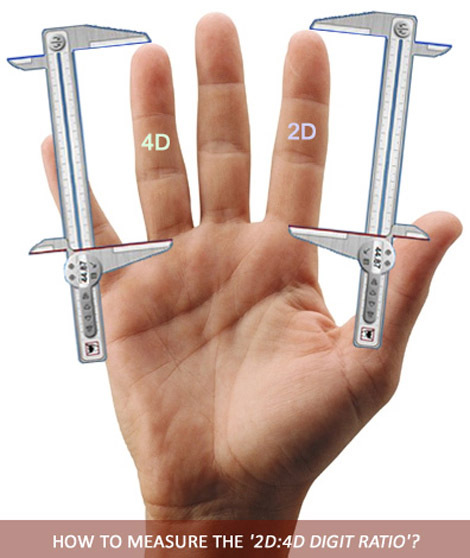 2D:4D Digit Ratio – About Finger Length Ratios & Multi-Perspective Palm Reading! The 2D:4D digit ratio became especially popular due to the efforts of Prof. John T. Manning. Despite that the value & purpose of this hand marker has often been misunderstood, in the perspective of Multi-Perspective Palm Reading digit ratio can be used as a sensible & valuable tool! The 2D:4D digit ratio became known as a prenatal hormonal marker, which provides a clue about the amount of testosterone and oestrogen to which each foetus has been exposed to in the womb. This explains why the 2D: 4D digit ratio became a popular research tool among sciencitific researchers: because it provides an opportunity to study the role of prenatal hormones in the etiology of e.g. diseases & other human traits. Often the results of such studies have been ‘mis-qualified’ by reviewers & journalists as an effort to re-invent palm reading. 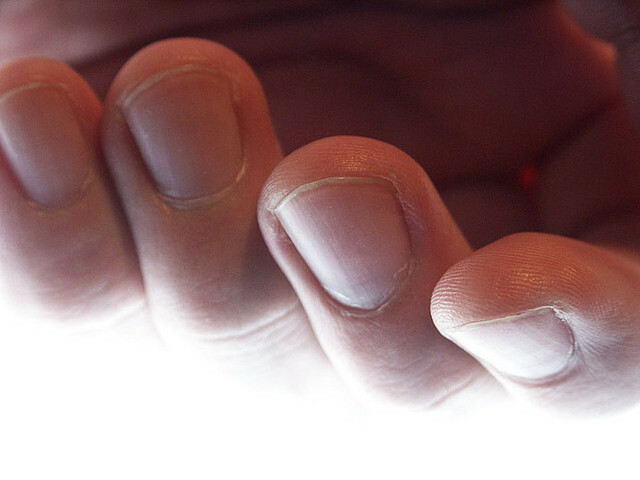 However, sometimes the results have been impressive… and surprizingly some researchers even have started speculating about ‘practical’ applications for the 2D:4D digit ratio. An example of a study where the results have been very impressive concerns a 2010 British study, titled: ‘Hand Pattern indicates Prostate Cancer Risk‘. Since the British study confirmed the results of a Korean study that was presented in 2010, the impressive (confirming) results raise the question: can these results can be used in Multi-Perspective Palm Reading? 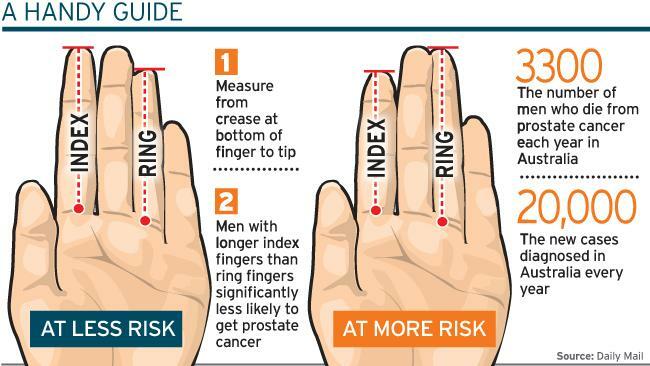 Interestingly, in 2009 a study from Nigeria has suggested that fingerprints & palmar dermatoglyphics as well appear to display clues for prostate cancer. And in 2010 a more extended report has been published: ‘The Study of Palmar Dermatoglyphics and Cancer‘ (2010). And because many other hand markers have been identified as significant in the perspective of the hand in cancer (including e.g. 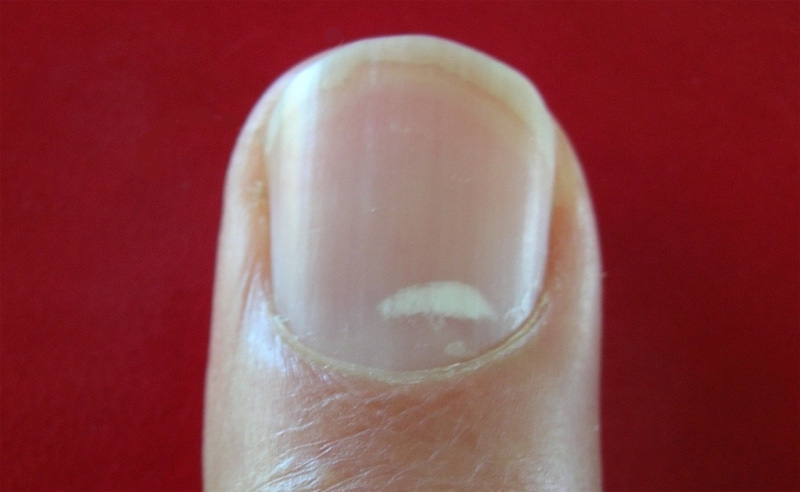 : fingernails, skin characteristics), it appears just a matter of time before scientific researchers will start studying the 2D:4D digit ratio combined with other prenatal body markers or minor physical anomalies related to the hand.